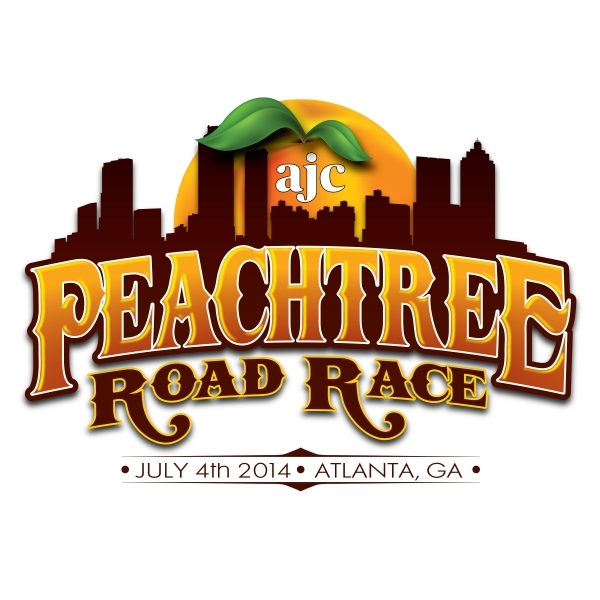 Atlanta Track Club has announced the five finalists in the 2014 AJC Peachtree Road Race T-shirt Design Contest. Finalists include two University of West Georgia students and two local artists. For the first time in the history of the contest, two designs created by the same artist were chosen. The finalists were selected by a panel of judges representing Atlanta Track Club, the Atlanta Journal-Constitution and local graphic artists. 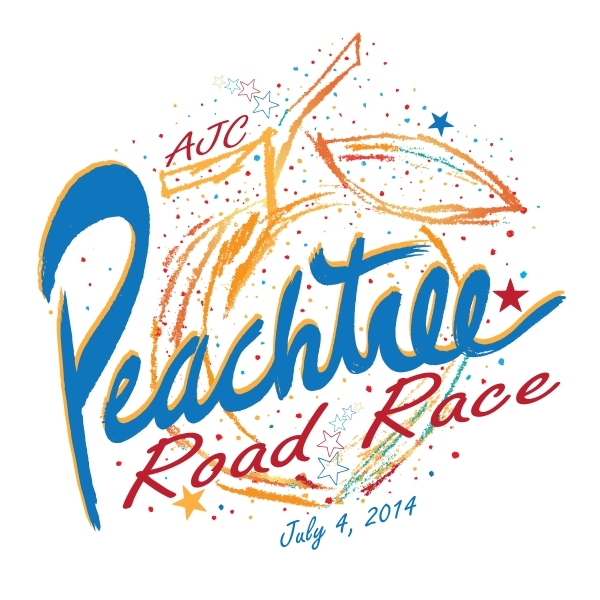 "The AJC Peachtree Road Race T-shirt design contest has become an exciting tradition for both participants and spectators," said Rich Kenah, Atlanta Track Club's executive director. "Each year our local artists come up with creative and inspiring designs, and we can't wait to see which design the public chooses as the winner this year." 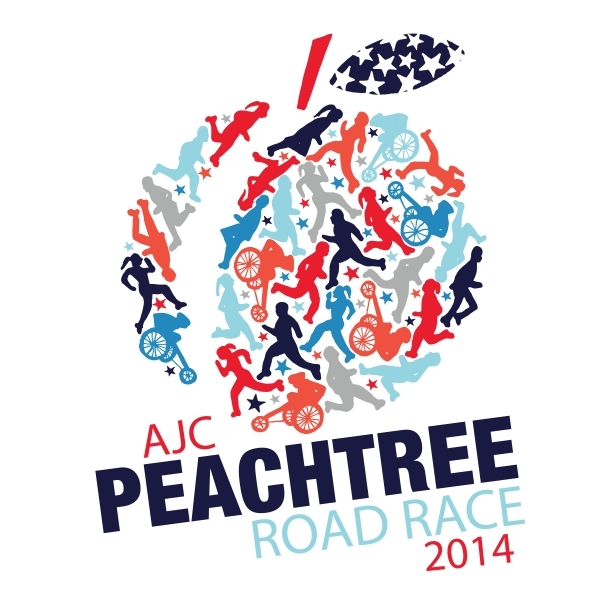 Voting for the 2014 AJC Peachtree Road Race T-shirt design is open until Wednesday, April 30, 2014 at ajc.com/peachtree. 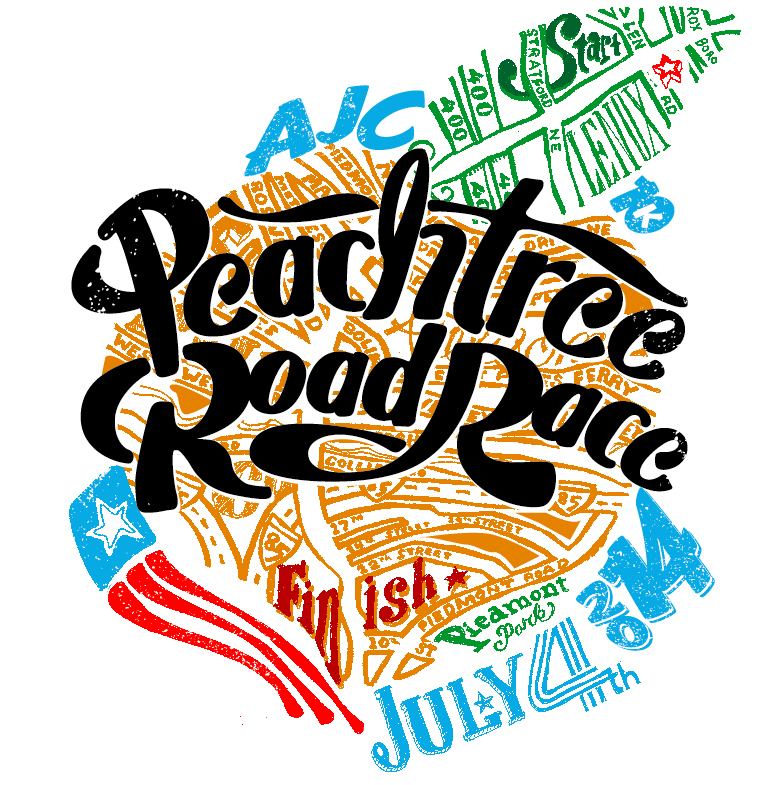 The winning design will be featured on 60,000 AJC Peachtree Road Race T-shirts, and will be unveiled on July 4 at the 45th running of the AJC Peachtree Road Race. The winning artist will receive $1,000, and each of the four runner-ups will receive $100 for their efforts. "It is truly a blessing and a great honor to have my design chosen to represent something such as the AJC Peachtree Road Race," said Kristen Cone, finalist for the 2014 AJC Peachtree Road Race T-shirt Design Contest. "To know that I am part of something that helps to represent our independence, freedom and Georgia at the same time is amazing to me." 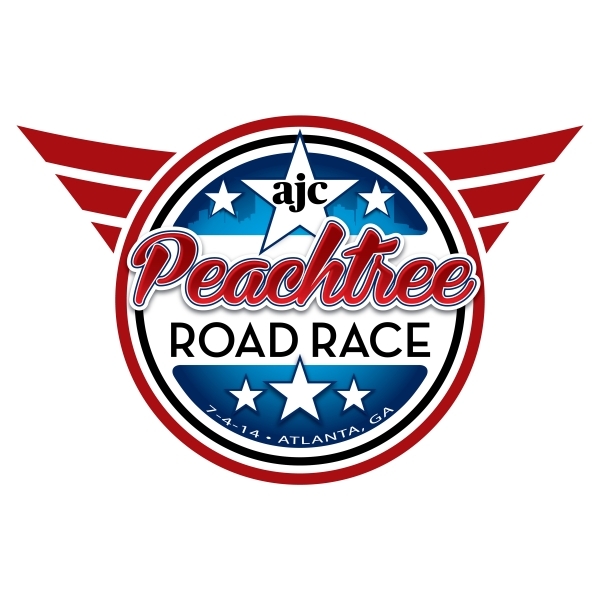 Atlanta Track Club, organizer of the AJC Peachtree Road Race, has used the T-shirt Design Contest to determine the design for the Peachtree finisher's shirt since 1995. The 2013 T-shirt design was created by University of West Georgia art education student Justin Dunbar. Dunbar's red, white and blue design combined the Atlanta skyline and the image of a peach.